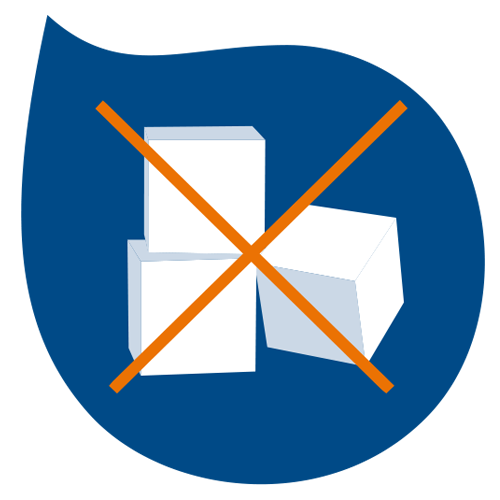 If you look at the ingredients of other energy drinks and caffeinated beverages, they can tend to read like a long chemistry book. 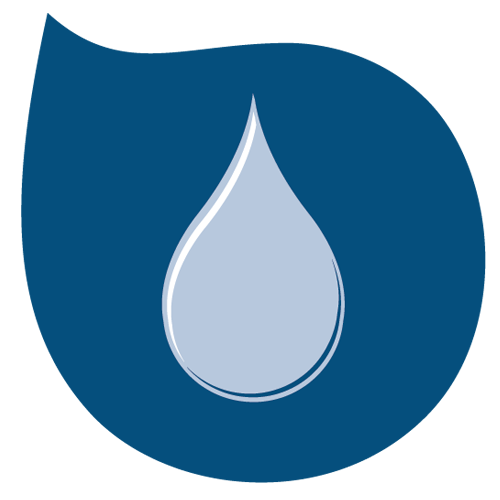 Water Joe is energy at its simplest form: Water + Caffeine. 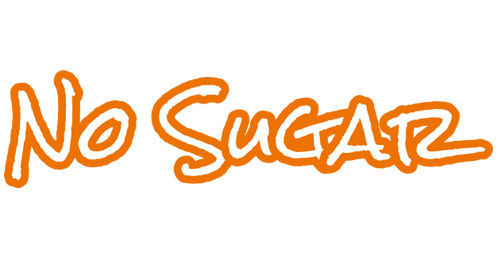 No sugar, no artificial sweeteners, no color, no taste. What else is there to say? 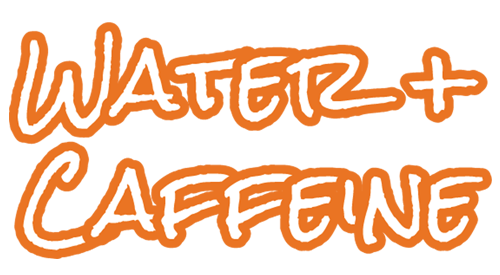 It’s just responsibly sourced water with a kick of caffeine. 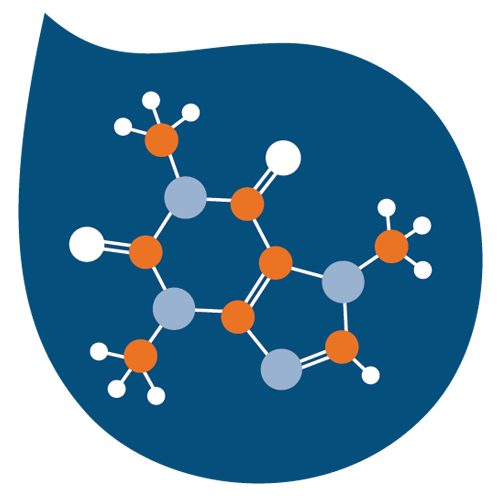 And, if chemistry is your thing, Water Joe is H2O + C8H10N4O2 (and for those of who you failed chemistry that’s the molecular structure for Water and Caffeine). 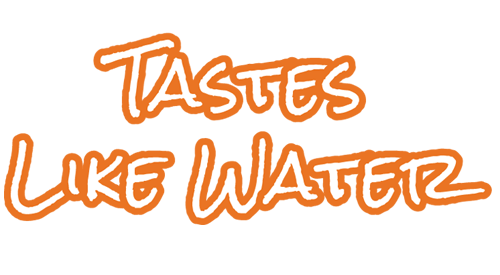 You’re probably wondering who Water Joe is made for, and to be frank, it’s for everyone! 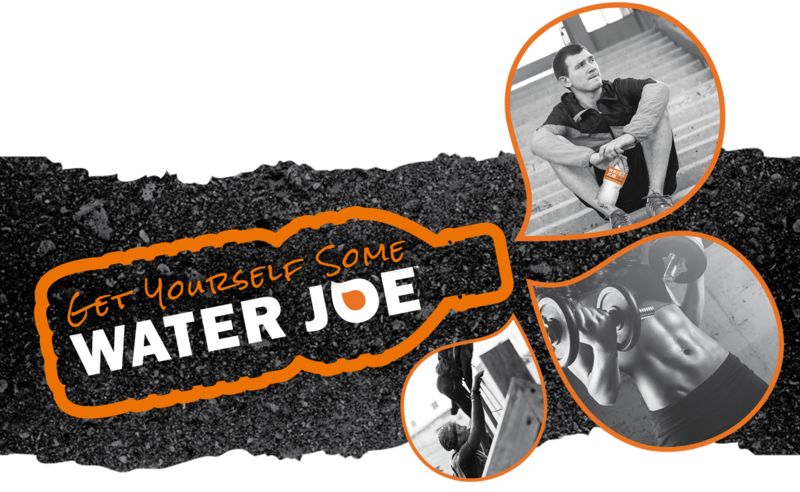 If you are looking to kick soda and energy drinks while staying hydrated and energized, then Joe is for you. If you rely on a kick of caffeine to wake up and keep you going all day, you aren’t alone. From professional athletes, ironmen and women, avid cross fitters to amateur athletes, occasional gym goers and marathoners…drink Joe and you could boost your endurance and performance, lessen fatigue and possibly quicken your recovery time. Let’s face it. Being a parent is hard job… and there’s no time off. The good news for you is that Water Joe bottled your child’s energy. Joe will give you the much-needed boost of caffeine to wake you up and get you through the daily demands. 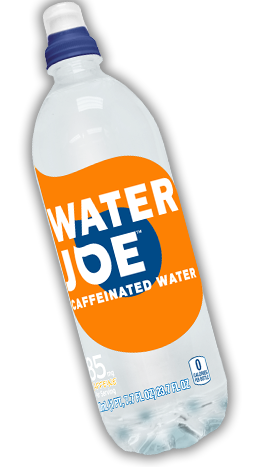 Whether you partied too hard on Thursday and need a pick-me-up to get your through classes on Friday or if you need to prepare for finals or write an essay, drinking Water Joe can help keep you awake, improve concentration, and keep you focused. 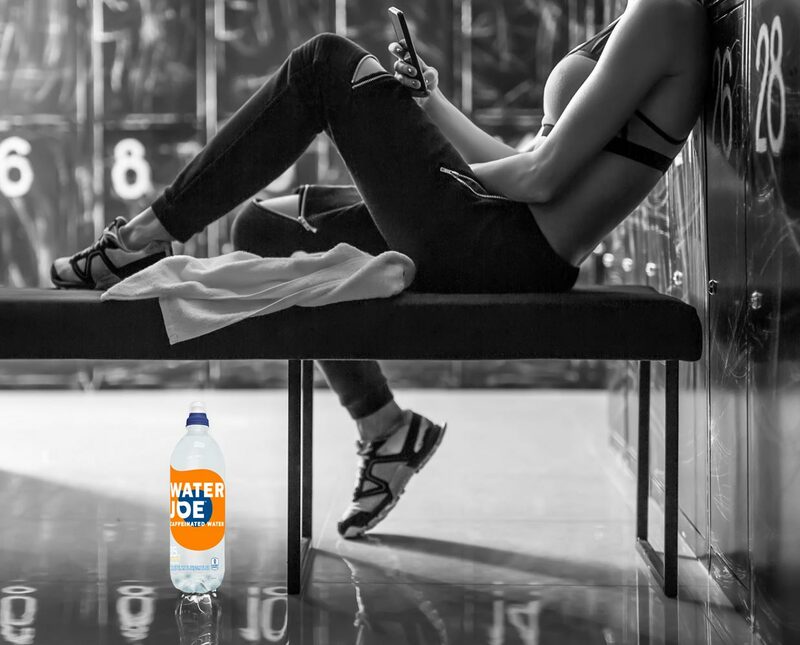 With zero calories, zero sugars, zero artificial sweeteners, and zero carbs… Water Joe is guilt-free, healthier caffeine alternative to sodas, energy drinks and sugary coffee. 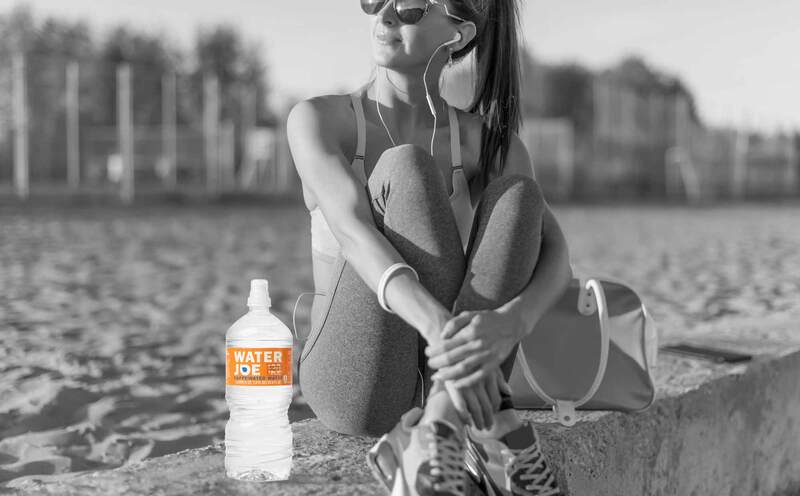 Water Joe is simply purified water infused with a kick of caffeine. Do you ever feel like you need a Caffeine IV drip to get you through the day? 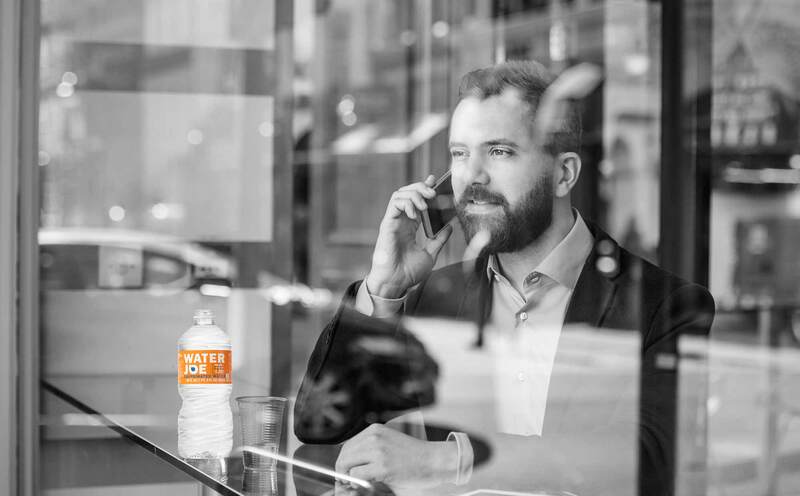 Drink Water Joe at the first crack of yawn to keep you hydrated and energized so you can survive that big presentation, long business meetings, and your inbox. Need to stay awake past a sensible bedtime? Whether you’re pulling an all-nighter coding to get your tech launched or planning a binge gaming session… Water Joe is perfect for your late night. Grab a bottle and see for yourself! 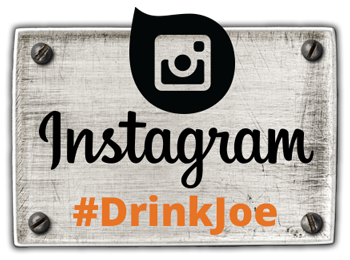 Enter your information below to get the latest news, special offers, promotions and more from Water Joe!